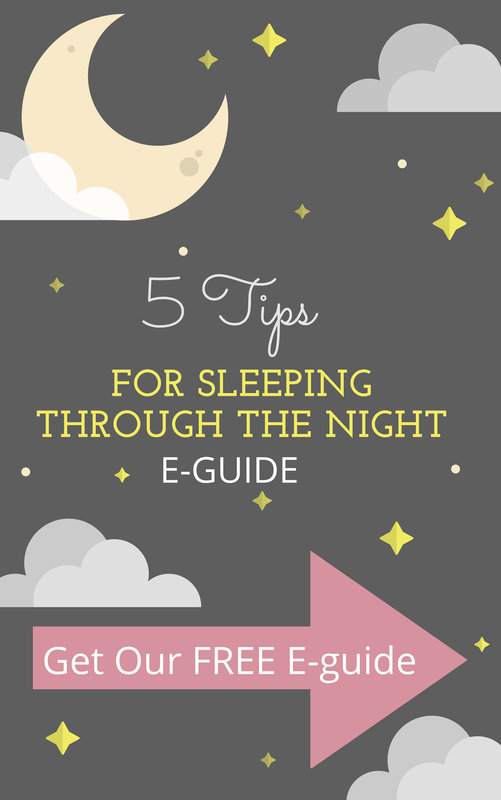 Ever wonder if the wonder weeks affect your baby’s sleep? Whoa, try saying that 5 times fast! What if I told you they don’t? You would probably be a little surprised right? Well, I guess I will need to elaborate. Explaining what the wonder weeks are will help you understand why they might not affect your baby’s sleep after all. To put it simply, wonder weeks are period of fussiness ( Cranky, Clingy, Crying), that have been narrowed down to exact weeks. According to the wonder weeks book, this fussiness is due to major development going on in your baby’s brain. During these wonder weeks a baby takes a “mental leap” and acquires many new skills. Since this is all new to her, she is fussy during this time. 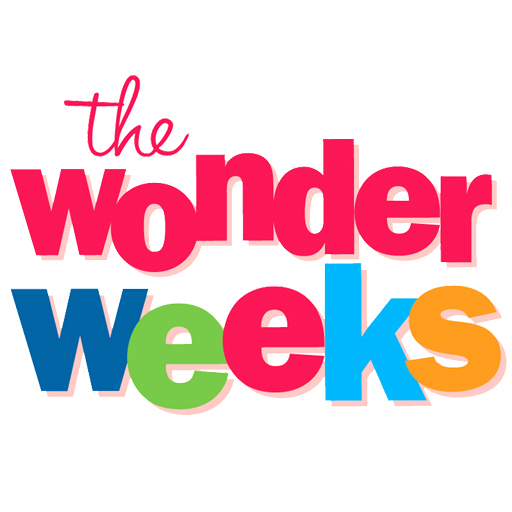 When Do the Wonder Weeks Happen? 5, 8, 12, 19, 26, 37, 46, 55, 64, and 75 weeks. That’s right 10 wonder weeks and mental leaps. Do Wonder Weeks Affect My Baby’s Sleep? The wonder weeks can affect sleep, but they don’t have to. If handled appropriately, your baby can breeze right through a wonder week. 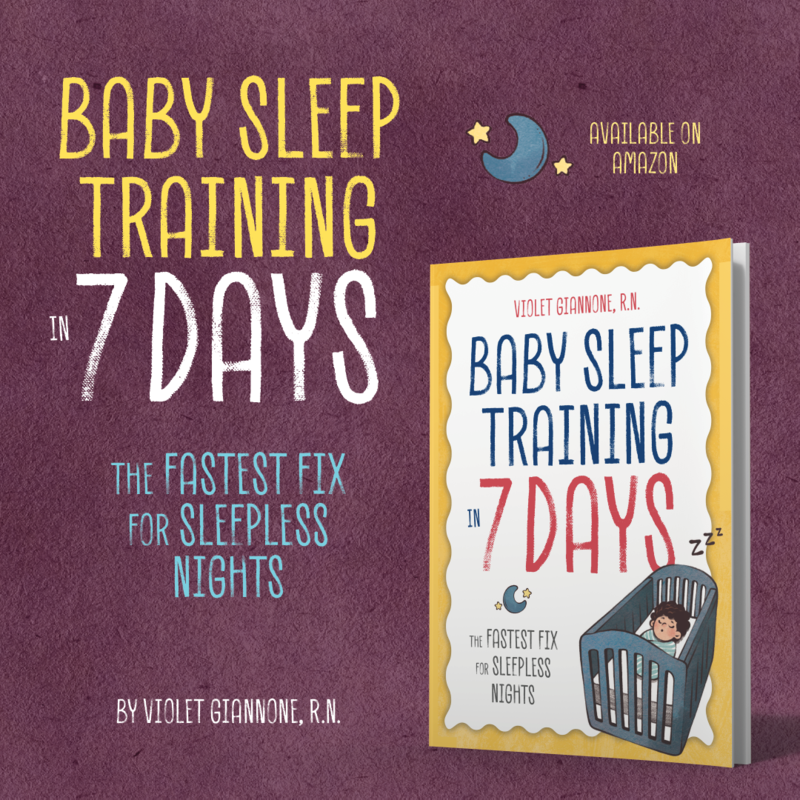 If you are trying to teach your baby good sleep habits or are working on “sleep training” you don’t have to put this on pause because of a wonder week. Of course a baby goes through major cognitive and physical development, at this time and sometimes this keeps them up at night. If we take into account growth spurts, sleep regressions, and wonder weeks, then our babies will never sleep well because they are always going to be experiencing one of these set backs. Let’s be serious, there is literally some development planned for our baby just about every single week of their first year. There’s no way a baby is going to be fussy for that long. Take a look at just the first 5 months of your baby’s life. There’s a growth spurt between 1 week and 10 days. Another growth spurt between 2 and 4 weeks. Wonder week at 5 weeks. Wonder week at 8 weeks. Growth spurt again between 9-10 weeks. WHOO HOO, we get a break at 11 weeks! Wonder week at 12 weeks. Sleep regression between 3-5 months. Ok, you get the point. I won’t continue, but this literally goes on until toddlerhood. I am not suggesting that you ignore the major developments in your baby’s life. 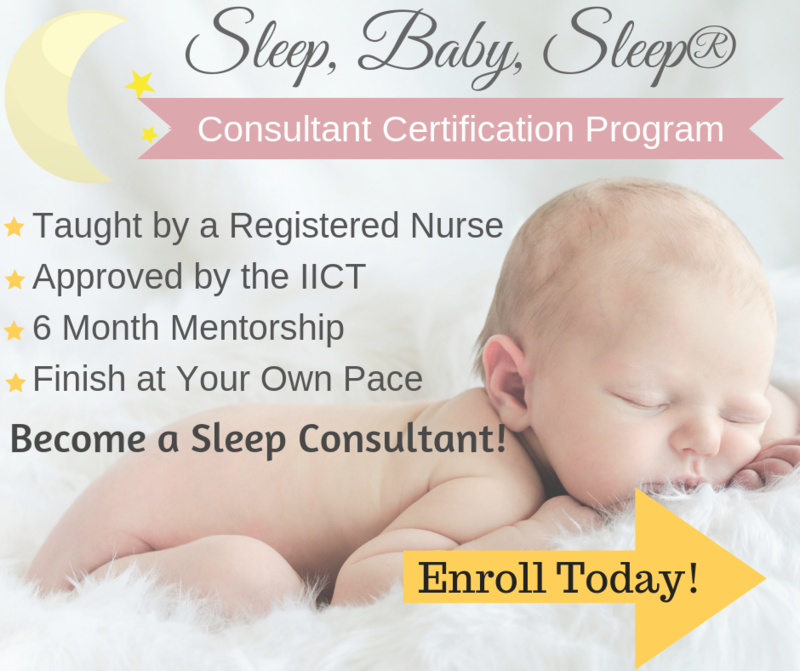 Certainly during the major milestones, it is possible that your baby may be have some small sleep troubles. Around 4 months of age a baby learns to roll, and practices it all day and night. Sure, this can keep your baby awake at night. Around 8 months a baby learns to crawl, again your baby may practice crawling at night. And at 12 months, a baby learns to walk and talk, so this may cause some sleep disturbances. Being sensitive to these developments, while keeping sleep on track will be key.